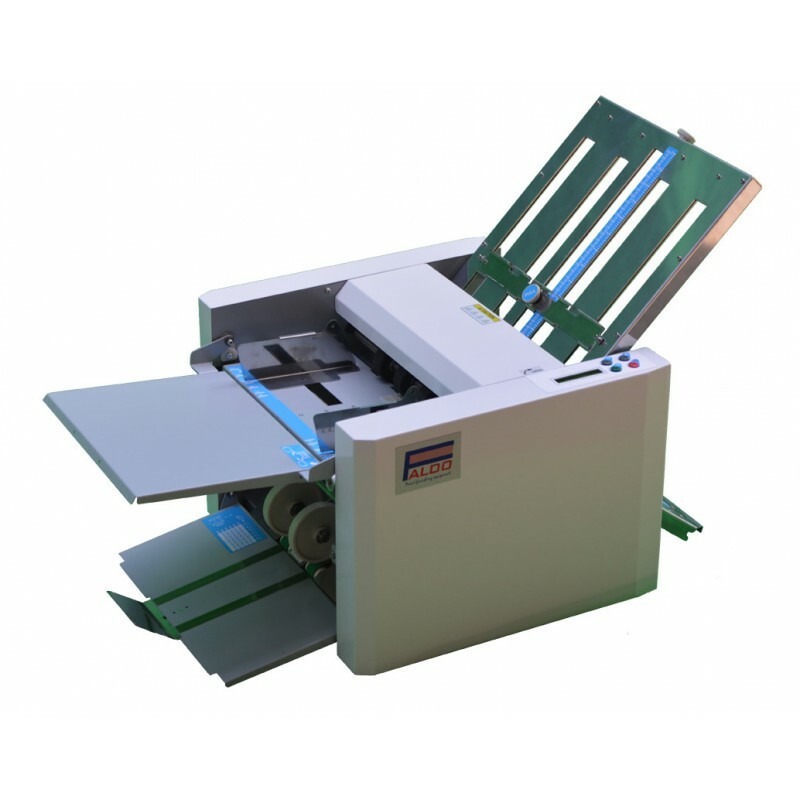 The FO-223 is an A-3 sized friction feeded paper folding machine with two folding plates. The paper weight can vary between the 60 grs and the 160 grs. High folding speed up to 7.000 pieces of paper per hour.